»Culture & Arts»Spreading The Deloveroo For Pride! Spreading The Deloveroo For Pride! To celebrate Pride this year, Irish Deliveroo customers may notice a colourful change to their normal service. The on-demand delivery service will be re-branding as Deloveroo for the duration of Pride. The festival’s iconic rainbow colours will replace Deliveroo’s customary teal palette – with the app, Deliveroo’s social profiles and website getting a colourful rebrand. 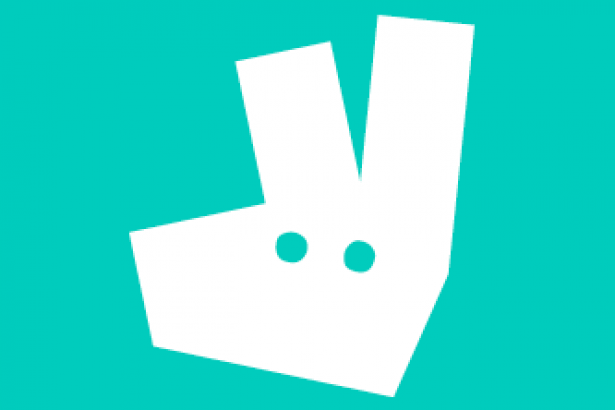 Deliveroo is an award-winning delivery service founded in 2013 by William Shu and Greg Orlowski. “We wanted to find a way to show our Pride this year and dish out some love to Ireland’s wonderful LGBT community. What better way, we thought, than to put LOVE at the centre of our brand, and transform our app and website to signal our huge love and support for the Pride Festival, and all those who take part it it this year. We wish them a week of fun, happiness, epic performances and fingers crossed the good weather stays and rainbows come out in full force!